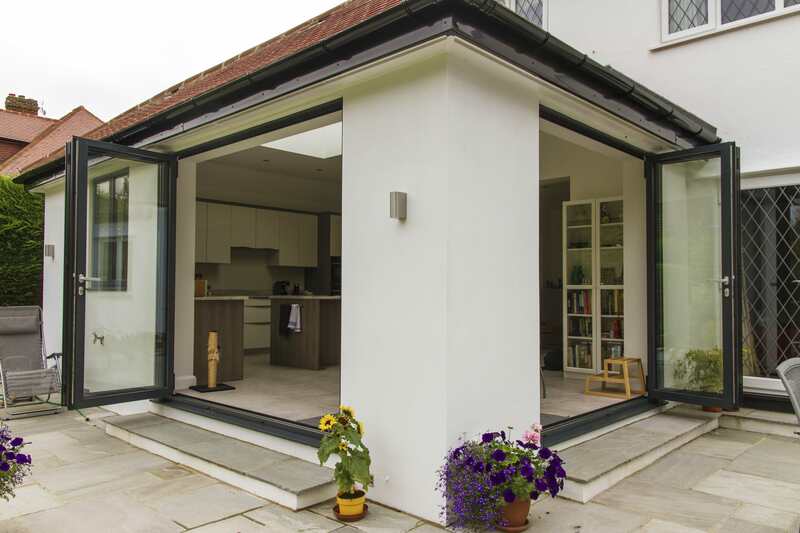 If you’re looking to enhance your living space, Surbiton Glass have you covered! 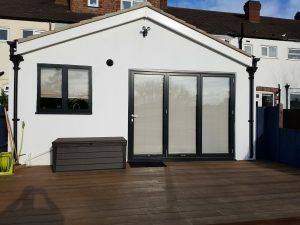 We work to the highest standards and help to bring the outside into your home and truly make the most of your garden views with a contemporary range of bi folding doors that are available for our customers in London and Surrey. With a sophisticated and open-space feel, our doors will open your home up into your garden allowing you to feel at one with nature. 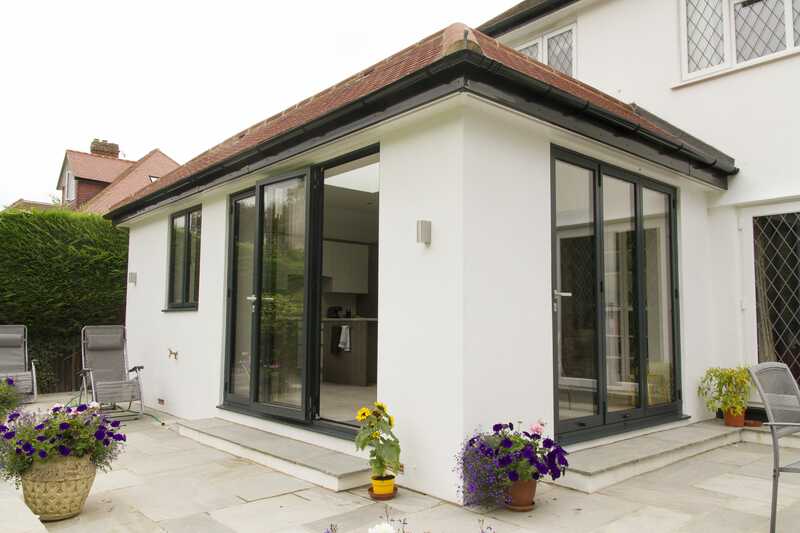 They are custom made and installed by our experts, with a stress-free and hassle-free installation process. 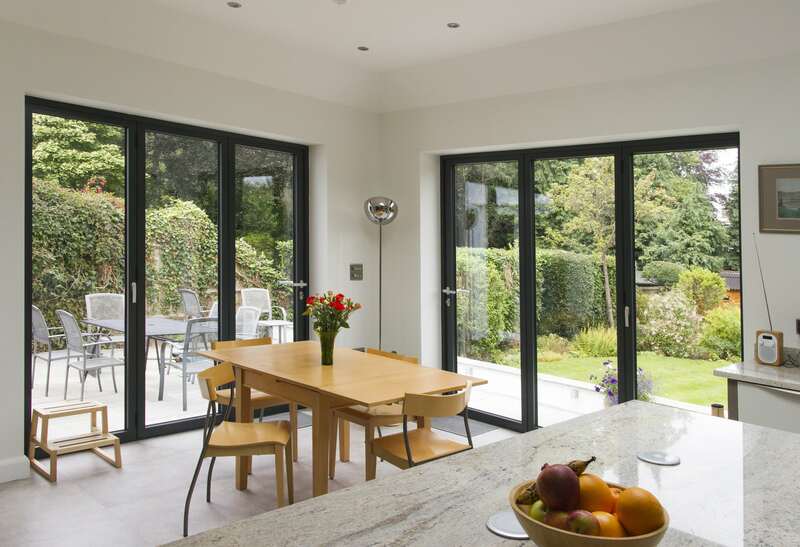 With a wide range of doors, you can choose from over 180 colours, matching them with your existing décor. 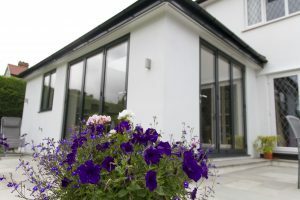 They are specially tailored and designed to fit your property, offering a modern feel to your home. This stunning addition will allow for extra light, bringing out the vibrant colours of your beautiful interior inside your home and the spacious feel will ensure you take full advantage of the amazing views from your garden. Without these doors, you will find it very difficult to create an unbroken flow from a traditional living space to a patio or garden area. 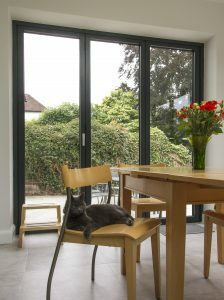 These are also the perfect option if you have children or even pets, as it allows them to roam freely in and out the garden. 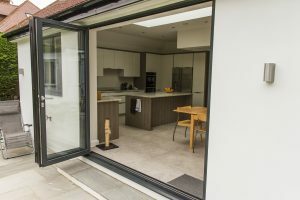 What are Bi Folding Doors? 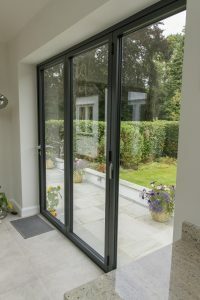 Many people may be wondering how Bi Folding Doors differ compared to the normal door that opens into your garden. 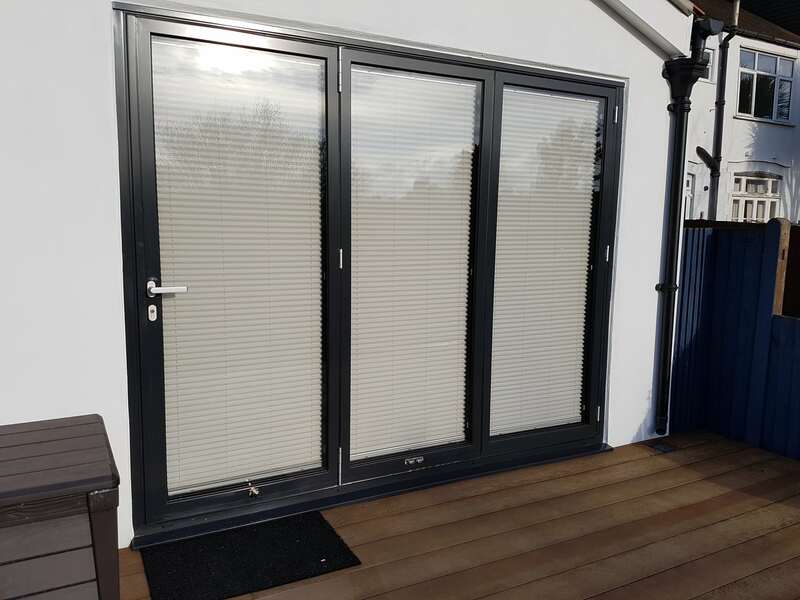 These doors do exactly what their name suggest, think of it like a concertina effect, these doors fold back on themselves, working towards seamless operation. 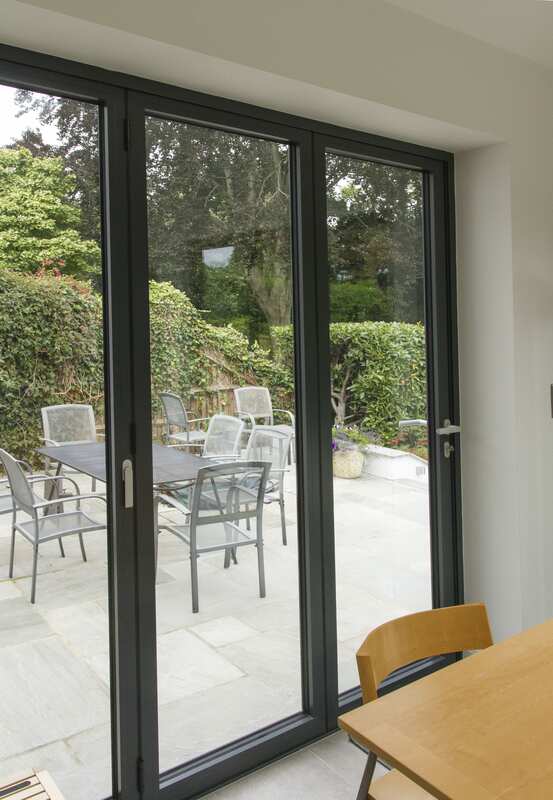 The popularity of these doors has increased over the years and in comparison to traditional French or sliding doors, the demand has risen due to their sleek and luxury appearance that people love! 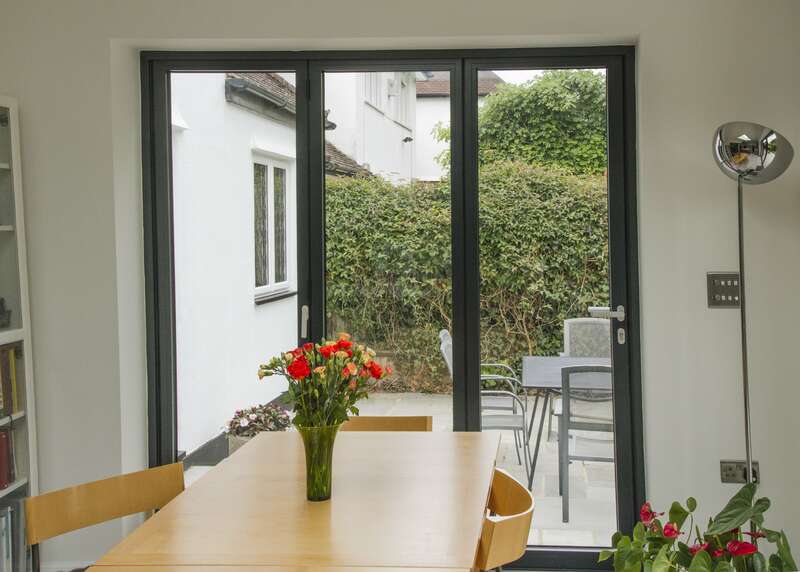 Guests that come to visit your house will be amazed at how roomy your house feels, allowing them to feel comfortable and happy in your home. 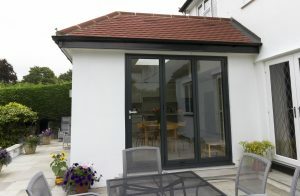 The way that the doors fold can be another factor to consider. There are two options: internal or external stacking. 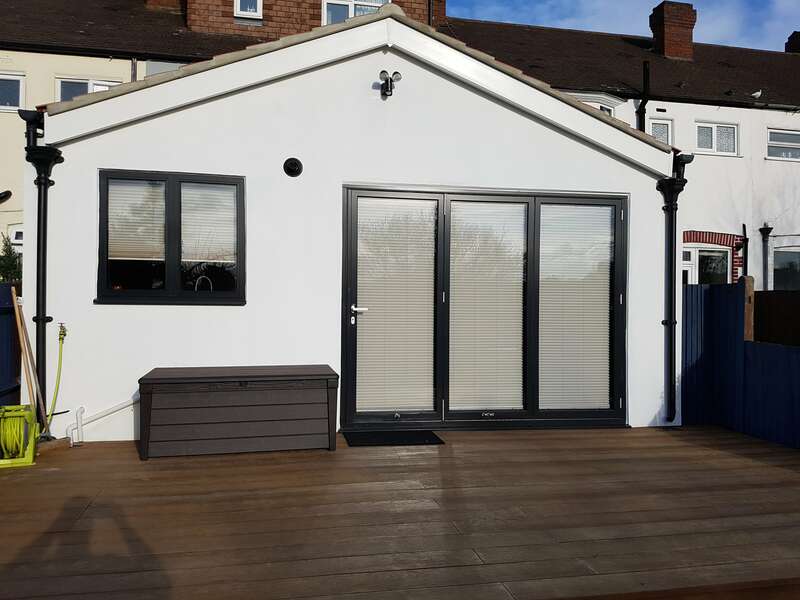 Accessibility: When investing your money into your house, you want to be happy with the product that you have invested your money in. 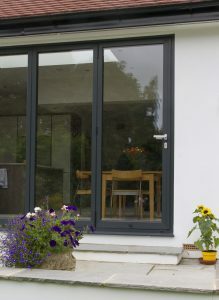 Their ease of operation and brilliant reliability will leave you feeling 100% satisfied with our service and products. The increase in space will also allow for easier access to the whole space at once. Optional Features: The service we offer is made to order, meaning that any requirement you suggest can be considered and applied by our experts. 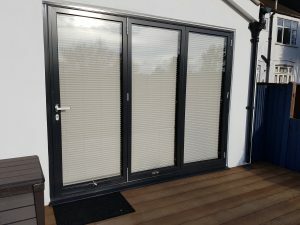 If you are looking for more privacy, you have the option to add internal blinds which will create a more secluded and personal feel. 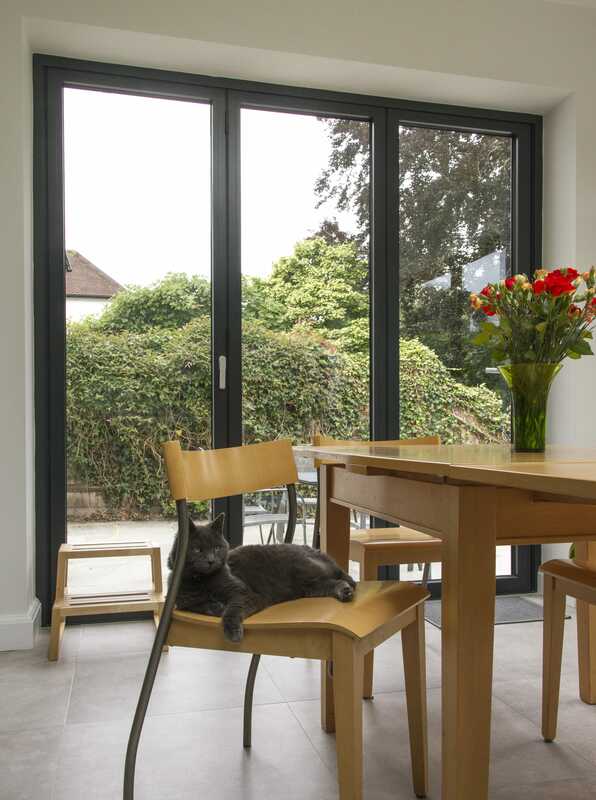 Practicality: Bi Folding Doors are designed to suit and fit your home. 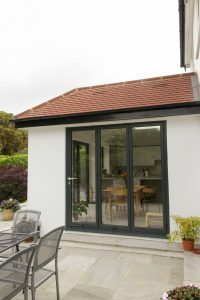 Their flexibility and custom-made aspects will allow for an increase in space compared to your normal door and can be made to specifically suit your home with the various styles, colours and finishes. 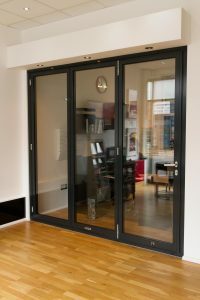 How secure and practical are Bi Folding Doors? When installing anything to your home, the security of this is an aspect which should always be considered in depth. 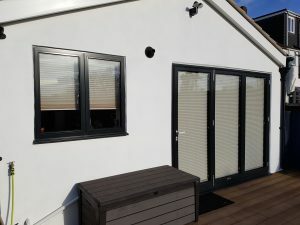 Safety is key, and the right measures need to be put in place to ensure this, no short cuts should be applied when security and protection is involved. 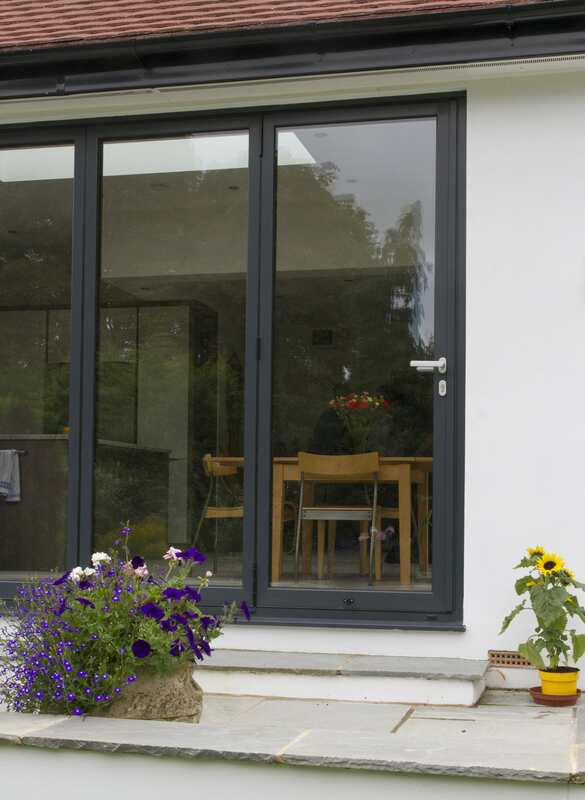 Installing an appropriate and defined locking system is one of the most important factors to consider when looking at security and this should be activated at several different points for maximum safekeeping. At Surbiton Glass, we also adopt ‘Secure All’ multipoint locking systems and this ensures maximum security for all products we offer. If you’re interested in viewing our range of Bi Folding Doors, contact our team to find out more. 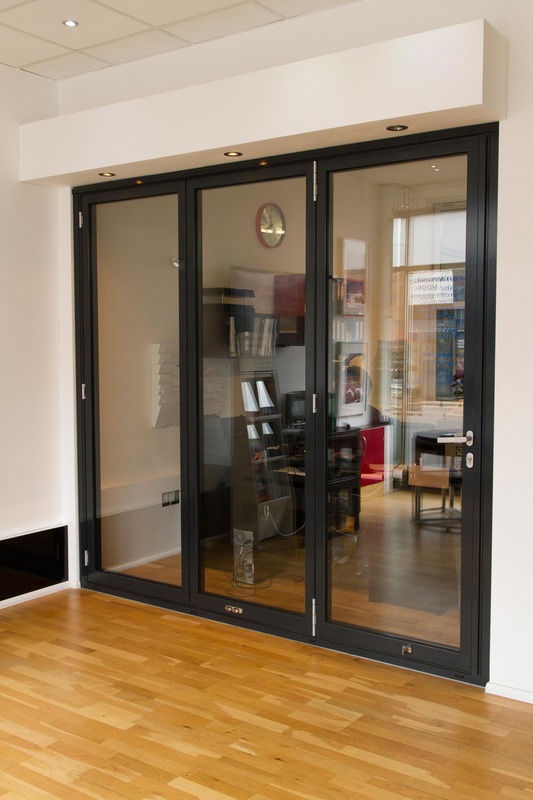 Our team specialise in the installation of these doors and will be able to answer any questions you may have! Full width bi fold doors are a stunning way to further enhance your living space. 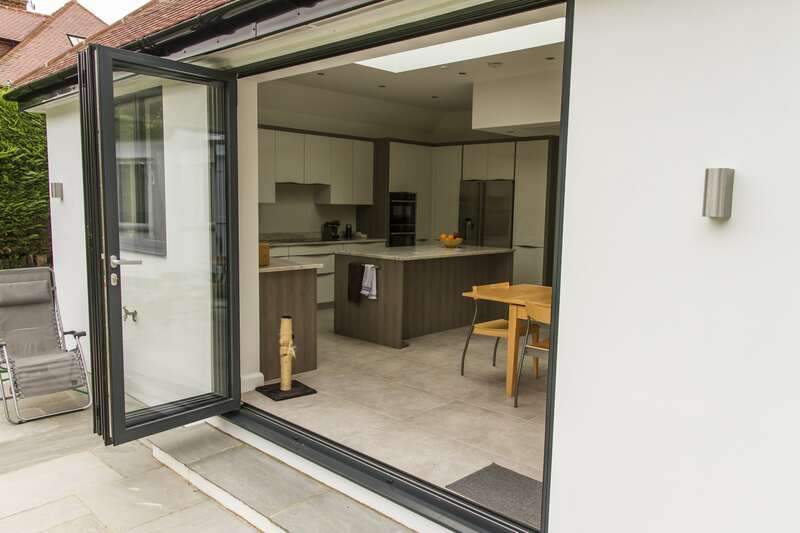 Surbiton Glass can help you bring the outside into your home and truly make the most of your garden views with a contemporary range of bi folding doors that are available for our customers in London and Surrey. 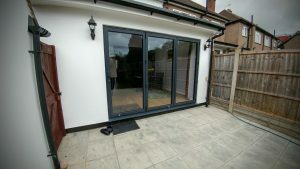 To view our full range of bi folding doors, please click through to contact us.